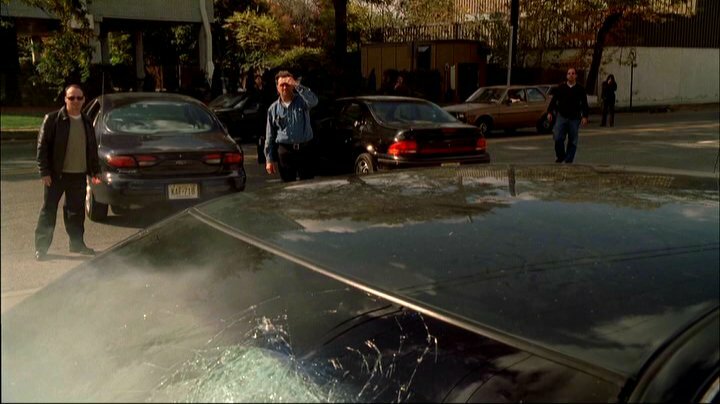 IMCDb.org: 1995 Dodge Stratus ES in "The Sopranos, 1999-2007"
In episode 3.5 Bobby Baccalieri Sr. (Burt Young) dies behind the wheel of his Chevrolet Lumina and swerves across the road, force this car to brake to a halt. 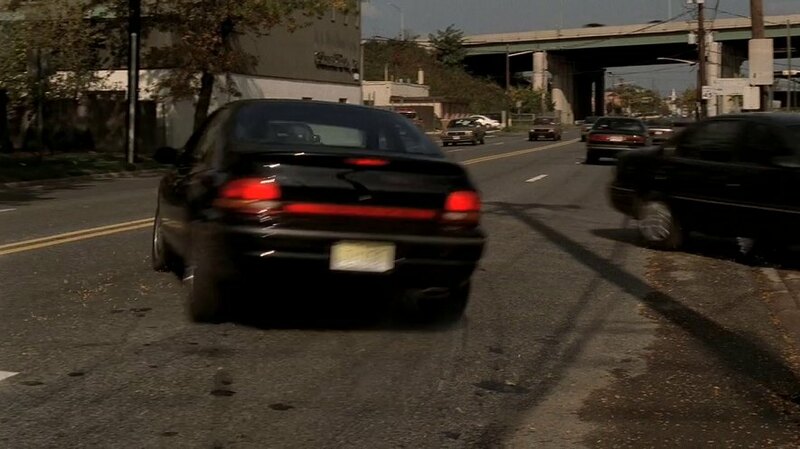 In episode 3.8 this one causes Meadow to swerve and crash Jackie Aprile Jr.'s Chevy Cavalier Z24. 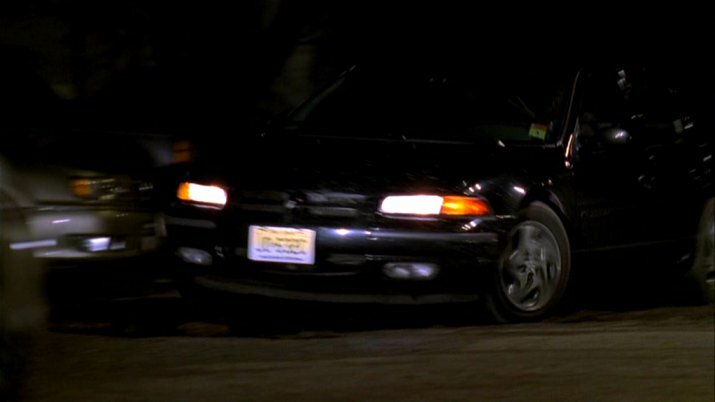 1995-1996 more specifically due to the red strip in between the tail lights.